Robert Tracy is spirited away from his own execution. A top-secret government project makes him an offer he can't refuse: work for us or disappear permanently. With no choice, he embarks on a mission to undo a terrorist attack that has already occurred, by being sent back in time 36 hours. But all is not as it seems. 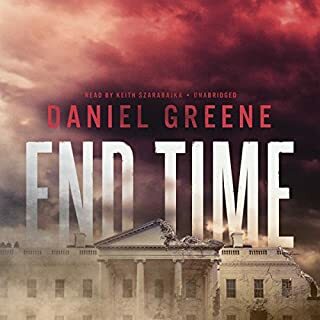 Soon, a conspiracy at the highest level of government to seize total power over the country threatens the second chance at life he has been given. What would happen if a viral agent was released on American soil? How would local agencies react? How would the military respond? What if it was one of their own? Would they own it or attempt to cover it up? If a major operation was jeopardized because of the release, would that alter any of the decisions? A potent viral agent, created to destabilize a region for forces to move in and clean up, is accidentally spilled in a metropolis. Those infected serve only to afflict others through any means. One of the best I've listened to. 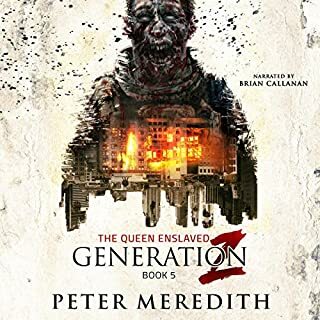 In the fourth book of the V Plague series, an old enemy rises, revealing plots within plots as the survivors struggle to reach safety and find the missing. Those infected by the virus are getting smarter and deadlier. As the world continues to crumble, some are lost while new dangers appear at every turn. 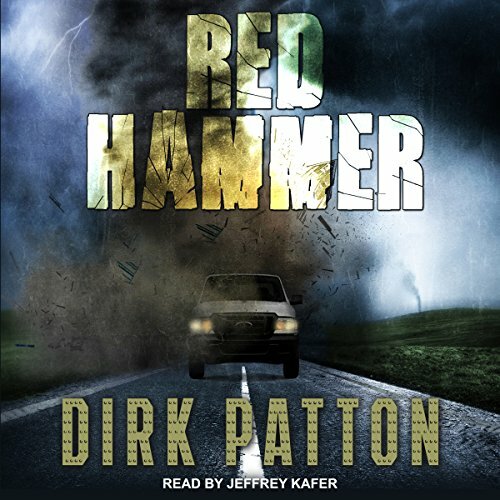 In the most sweeping story so far in the Voodoo Plague series, Red Hammer ratchets up the danger and intensity. 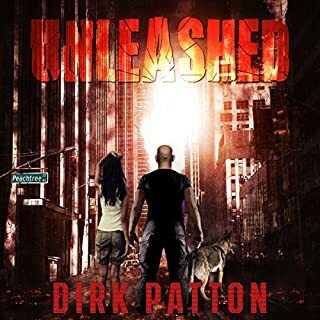 this is not my usual genre, but this is an excellent zombie series. John Chase ain't got no quit in him. and the narration is great. Starting the next book-Transmission- now! Love the story not so much the actor. 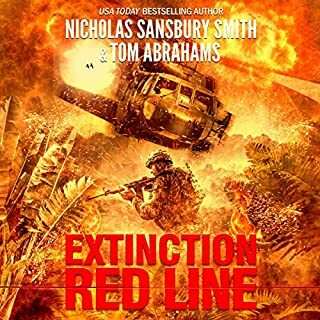 great book ready for the next in the series to come out. characters are great the story really moves along and the narrator is awesome. 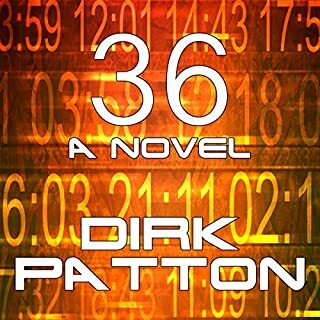 Dirk Patton knows how to give you your moneies worth. 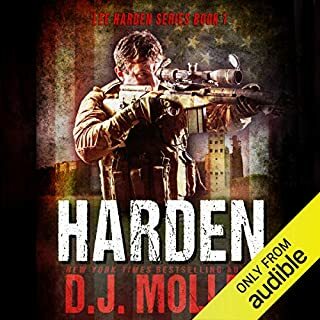 Book four really picks up the pace, and heads in directions the listener would never think of. This books is diffenatly not a repeat of past books, which to me seems to be the case with so many books of this genre. Dirk can really tell a story. His style makes me proud to be an American and remindes me that are nation's military is not full of whims and gays. I know that is not P.C. but this is not a P.C. Book. one does need to listen to the Past books to make sense of this one but they are all worth it.